Chelpark company Pvt. Ltd. is an old company in India primarily engaged in the manufacture of fountain pen inks and related stationery items. When the chellaram family took over the Parker ink manufacture operations in India, the company was renamed Chel-park. The full story of the transition can be read here. 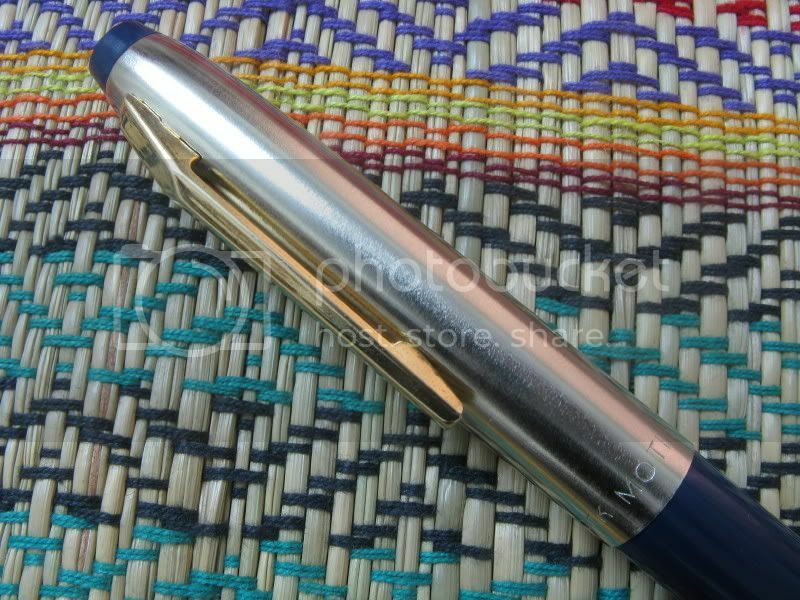 The company in the 1990s introduced a line of fountain pens, among them was a piston filler model called the "MOTI" which in Hindi/Urdu means Pearl. 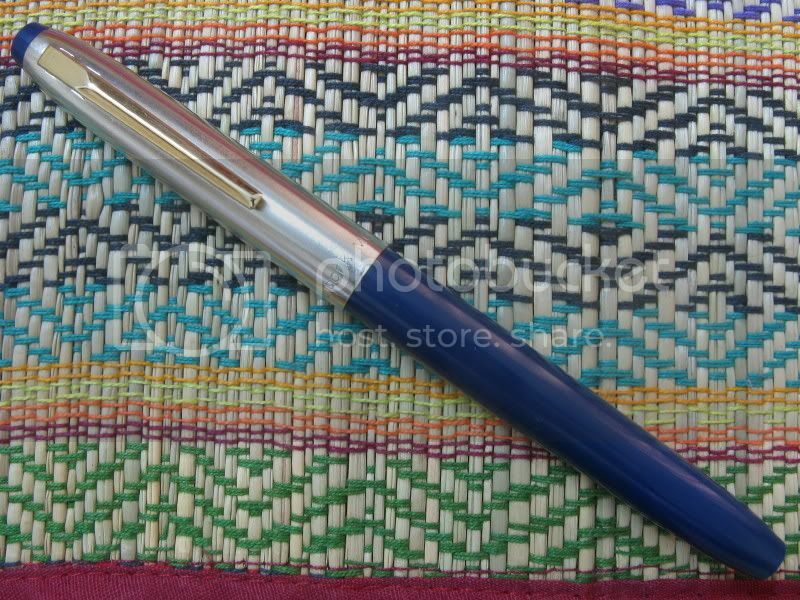 After another FPN member reminded me about this pen, I could locate a few pieces in a shop in the bylanes of Bangalore and impressed by the quality decided to review it here on FPN. The pen is made of plastic and has a decent heft. The section and barrel is one piece and has a nice tapered section profile which makes finding the natural grip very easy. The pen is a comfortable 5 1/4 inch capped. 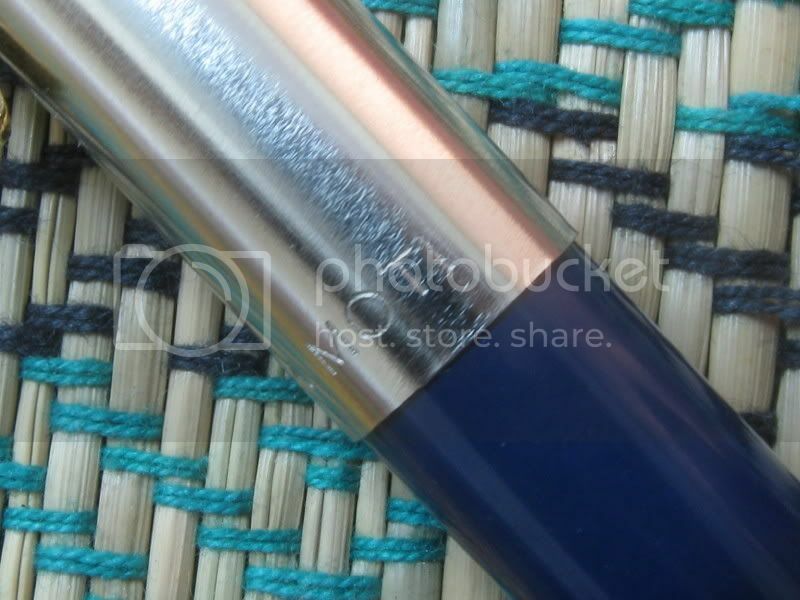 The nib is a stainless steel unit with an ABS heavily finned feed in a marked departure from the usual fissured ebonite feed. The nib width is a western Fine. The piston is moderately stiff, but seems to be long lasting from the looks of it, I can't comment much on it since I am yet to use the pen for long time. The piston has three rings. My only complaint about the pen is its clip which is not spring loaded, so it cant be clipped very comfortably onto thick fabric. The cap is secured onto the pen by a standard three finger clutch. 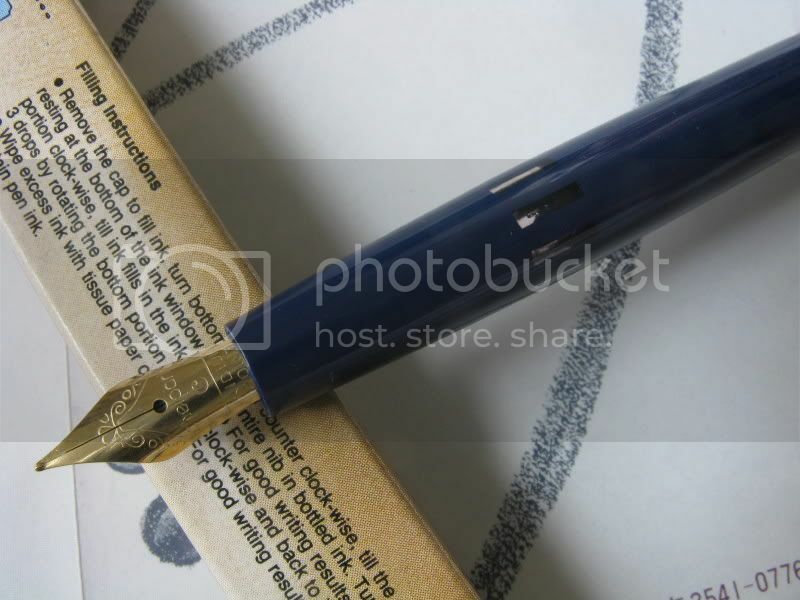 The pens with filling instuctions on the cardboard sleeve. The writing performance is moderately smooth, definitely not a "hot knife over butter". 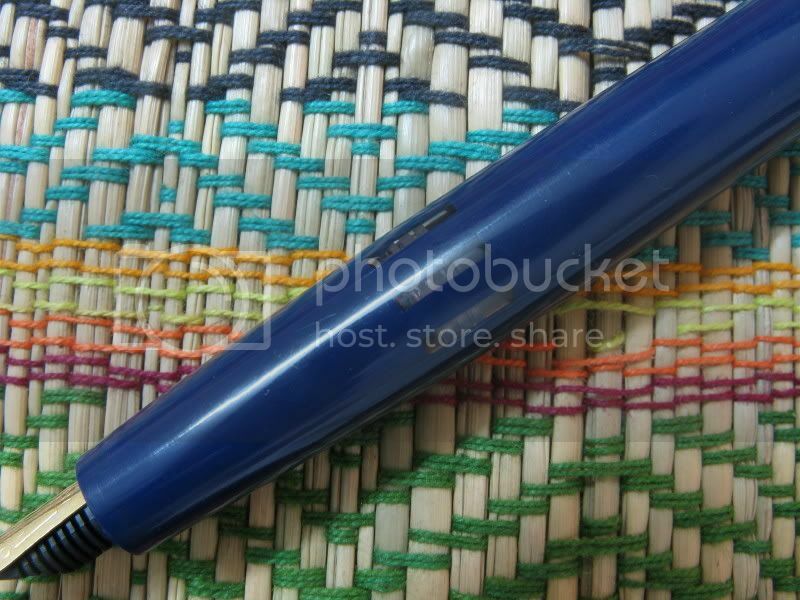 I would view this pen as a daily user pen which is very reasonably priced. 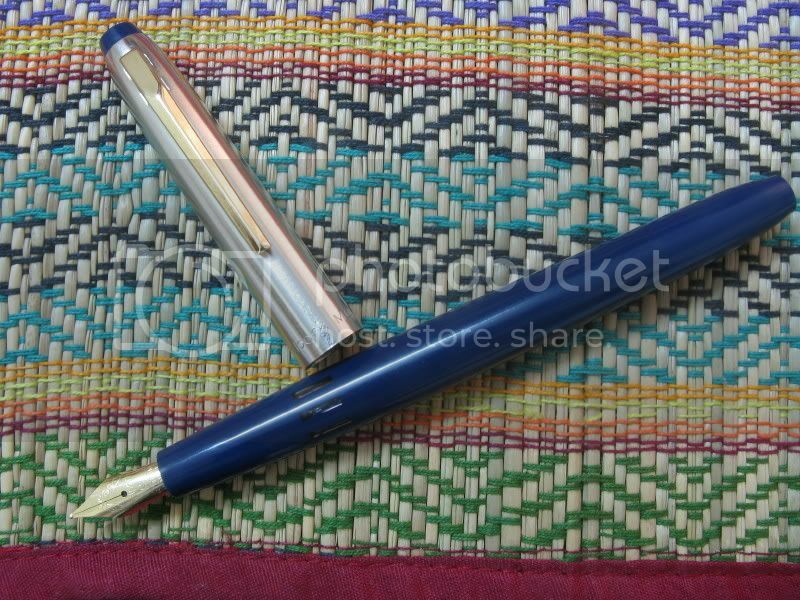 From an Indian cost perpective, the cost is a bit higher for the pen to be given to a beginner student, I think it will be more suited for a high school/college student. the pen is well built for its price and is a good buy if you can find the pen. Edited by hari317, 16 August 2008 - 08:49. Thanks for a review of another unknown-to-me-before pen. 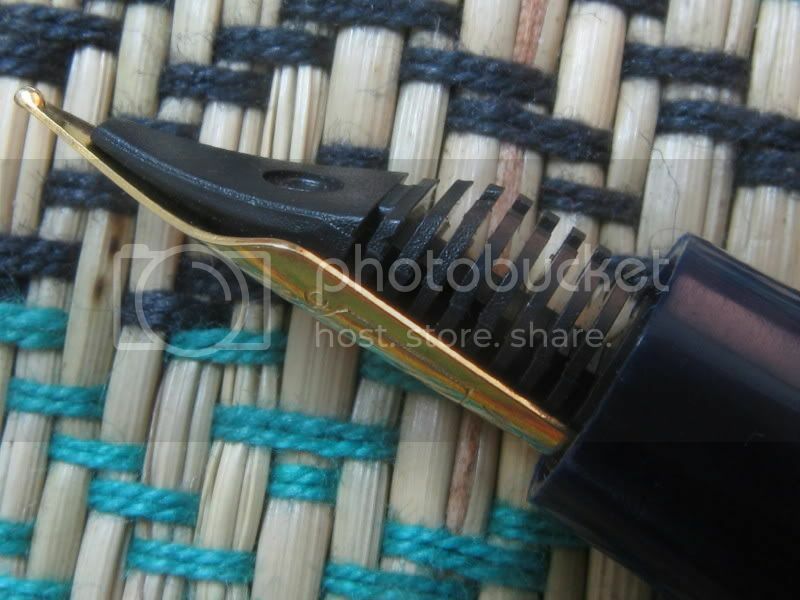 In your close-up, the engraving on the nib looks like it was done by hand - fascinating. seem so long ago.... and I will cherish the memories of my happiest days. Lucky you..... wish I could find a dew of those. Those are really excellent pens for their price. And as always, hats off to you for so nice a review and photos. And give me the strength to surrender my strength to thy will with love. " Thanks very much Hari for this nice information. When I am in India this time, I will definately try to get one of these as well as the Wality. I remember Chelpark for their good quality and wide range of ink colours in our school days in early 80's! This pen I have not seen ever. I am really impressed with its design! Hari, Your photography is marvellous! Thanks for sharing this unknown pearl with us! Keep posting all those lost fountains pens from India!! Warm wishes from heart land of Africa. Thank you for shring this with us. I am always happy to learn a bit more about pens made in different parts of the world. Thanks you all for your kind comments. Bluemoon, watch out for the postman. Nice pen and review. Great macros! I shoulda got a Canon too. If Indian manufacturers would export their pens, I'm sure I would be only one of the many who would be in line to get one. Thanks for your enthusiasm for Indian pens, for otherwise I would only know of Airmail/Wality. By the way, looks pretty similar to the Camlin sleek but for the Camlin's simpler nib, down to the rectangular ink view windows and cap. EDIT: Got Camlin's two piston-fill models mixed up. Edited by graceaj, 19 August 2008 - 09:36. 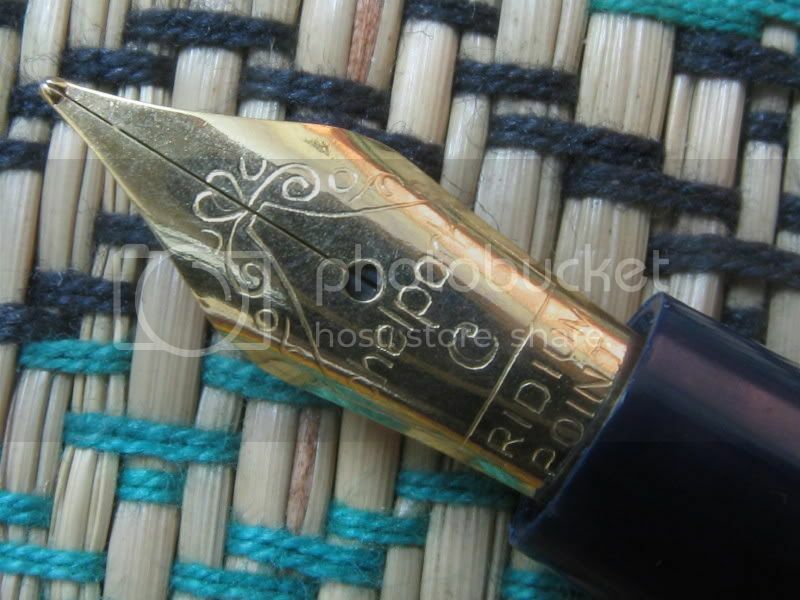 The Guider Pen company from India has appointed us "All Write Now" as the source for their pens in North America. Currently we are also sending pens around the world for thm as well.  Here is a temporary link. The official website will be up by Wednesday evening. Feel free to email me or send a PM with any questions. 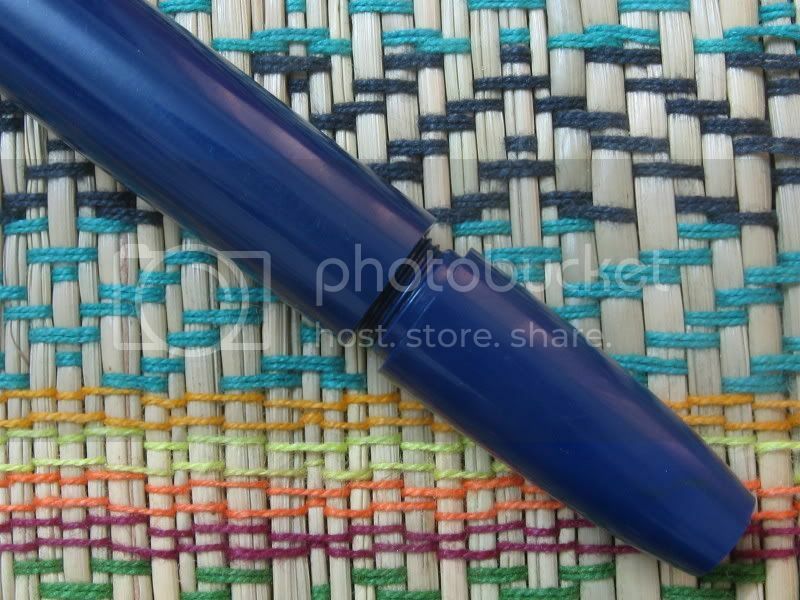 Beautiful pictures---sounds like quite an interesting pen. Thanks for a review of an interesting pen, a brand that I wasn't familiar with until now. Hari did not mention the cost of this pen in U. S. dollars!! I have an identical one and I have now filled it with Private Reserve Chocolate ink. The nib is even slightly flexible and I have been able to get some line variation - some day, maybe I will post some photos of writing samples. Well .. the price! I bought this pen some time last month at our local art supplier for Rs. 86. which going by present dollar prices is slightly less than $2 !!!!! At the risk of repeating , what has already been said, EXCELLENT REVIEW AND MACRO PHOTOGRAPHY. defacto standards in these Indian Piston filler pens. 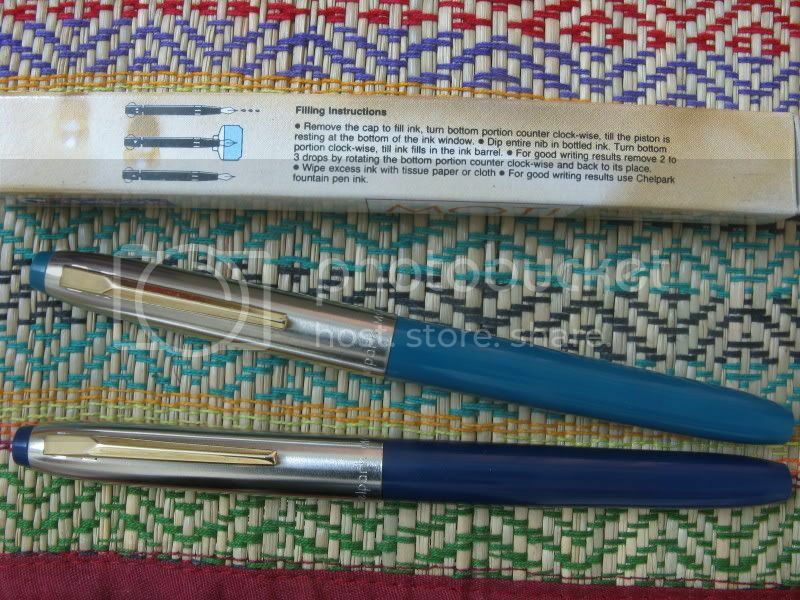 These pens could also withstand the varied and extreme weather conditions of the subcontinent . I hope our new generations realise the value of a good fountain pens and adopt them in thier day to day life . Please , keep up the good work. This pen reminded me of a very similar Camlin Piston Filler i used to use in my school days . Now I realise what a superb pen it was and how much abuse it could withstand . Thanks for your kind comments Dev, I think the Camlin piston filler you are talking about is the Camlin Sleek, It is a nice pen too, very similar to the Moti but with a different semi cylindrical nib, the cap is totally different. You can still get the sleek in some shops in Mumbai, it is a current model. Yes, they a produced a few handsome EDs too, used them in school, if I find any I shall definitely photograph and share them here. If Indian manufacturers would export their pens, I'm sure I would be only one of the many who would be in line to get one. Amen! Any updates on availability stateside for these puppies?